Niedernsill in the beautiful province of Salzburg is the perfect holiday destination for families. The little ones can try their first turns on the local exercising runs, adventurer will find fun and action at the mountain Nagelköpfel. 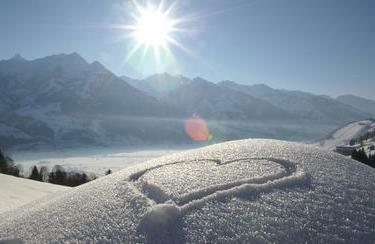 Ski and snowboard fans can enjoy the vast amount of slopes in Zell am See and Kaprun. 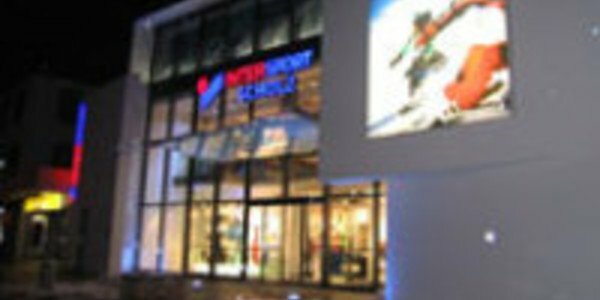 Proper equipment for all winter activities can be rented in the INTERSPORT Rent ski rental which is just a stone's throw away from Niedernsill. Your winter holiday in Niedernsill is going to be varied. Whether beginner, professional, glacier fan or adventurer - the surrounding region of Niedernsill has a lot to offer. 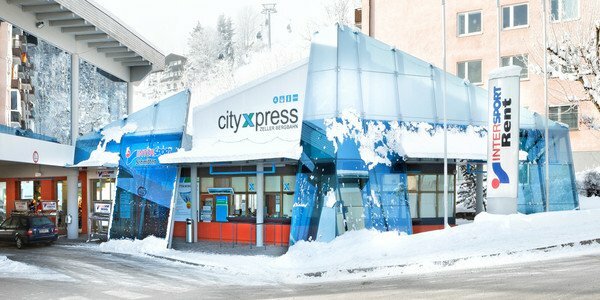 Use the free shuttle to reach the ski areas Schmittenhöhe in Zell am See or Kaprun-Maiskogel or look forward to a great day at the Kitzsteinhorn, the exciting glacier area. Looking for an athletic challenge off the pistes? 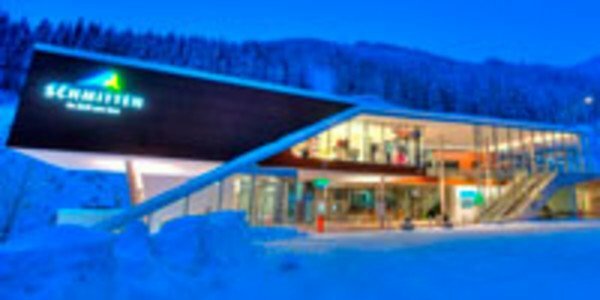 Then enjoy the 100 kilometres of the Pinzgau cross-country ski trail, a varied net that leads through the wonderful winterly countryside of the Pinzgau. 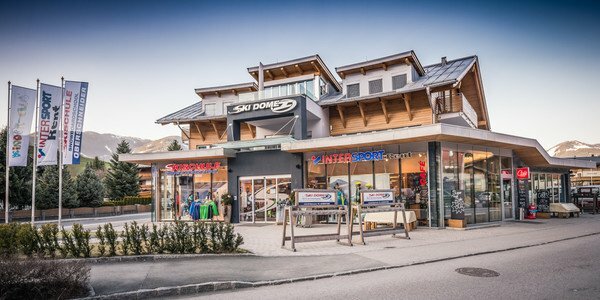 Proper equipment can be rented in the ski rental of INTERSPORT Rent. 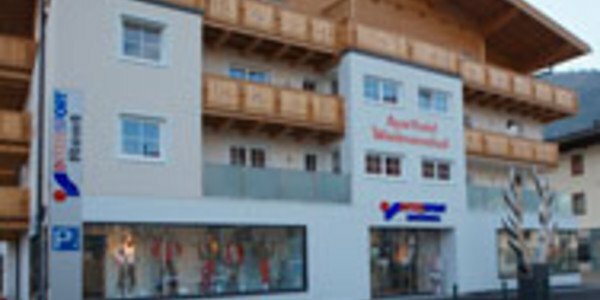 Rent ski or snowboard for your winter holiday in Niedernsill in the INTERSPORT Rent shops in the nearby Zell am See or Kaprun. 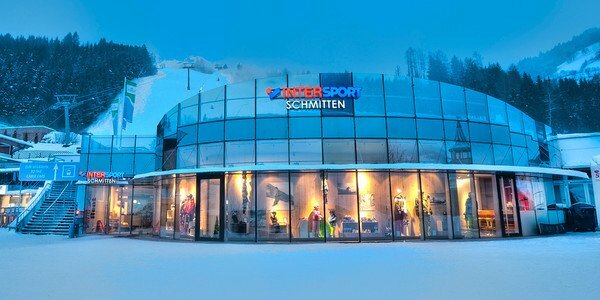 The competent winter sports experts will help you in choose the proper equipment and inform you about the substantial services.